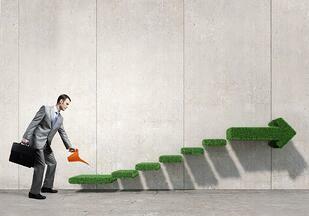 Whether you are a seasoned corporate wellness provider or just starting out delivering wellness services as a revenue stream, continuing to learn and evolve is essential to achieving success. 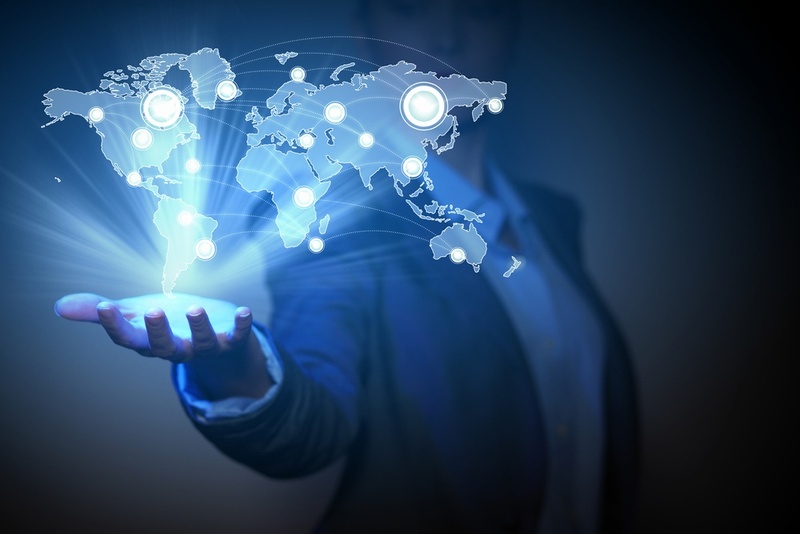 There is growing competition in the marketplace and it's important to know what else you can do to gain a competitive advantage. 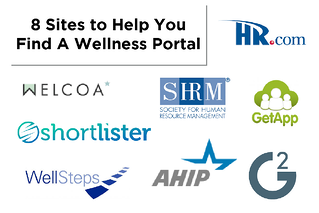 The following resources are meant to be your one-stop-shop to help corporate wellness companies, HR consulting firms and employee assistance program providers grow wellness revenue by learning about industry best practices, wellness technology and beyond. 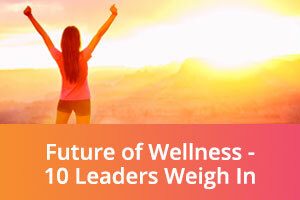 The Future of Corporate Wellness - 10 Leaders Weigh In - We invited ten corporate wellness leaders from Cigna, Bupa, Intervent, Sun Life and more to answer the question "How do you foresee wellness evolving in the coming years and what do you think organizations should be doing to prepare?" 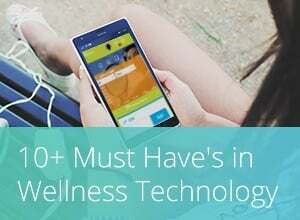 10 Reasons Why Telemedicine Should be Part of Your Wellness Strategy - Even healthy people get sick at times! Telemedicine is a natural fit in your wellness strategy and can even reinforce your current workplace wellness efforts. 6 Ways for Workplace Wellness Companies to Gain a Competitive Advantage - Six foolproof ways for workplace wellness companies to attract business. 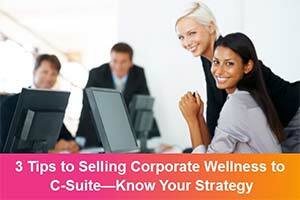 Creating a competitive advantage for wellness solutions takes planning. You’ve identified your ideal customers – what’s next? Determine Your Business Model - Wellness Programs & Pricing - Are you certain that the services you provide are competitive and fairly-priced while still ensuring you can make a reasonable profit? 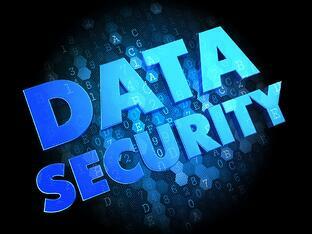 If not, check out the this business model. 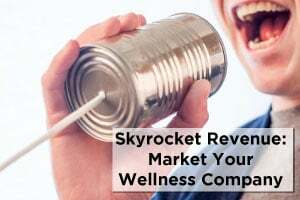 Wellness Business Model & Revenue Calculator - Do you know for sure that your programs and pricing are competitive in the wellness industry?Here we share a revenue calculator so you can easily experiment with industry pricing. Marketing Tactics Toolkit - Our toolbox comes with a helpful marketing checklist and lists of digital marketing resources, conferences, directory listings and more to help you skyrocket revenue. EAP Providers That Offer Wellness Corporate Solutions - Do you know which EAP providers provide wellness programs and services? This list sums it up. 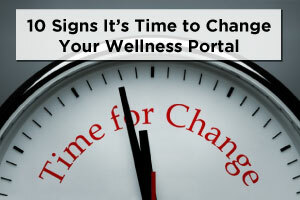 8 Sites to Help Corporate Wellness Companies Find a New Wellness Portal - Some great resources to help you research currently availble wellness technology in the market today. 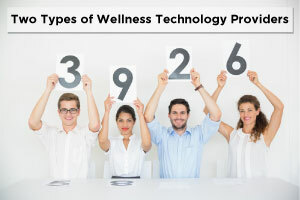 Corporate Wellness Technology - A Must Have for Wellness Program Success - Wellness programs are getting more sophisticated so organizations are looking to technology to support them. GetApp provides a list of app vendors. 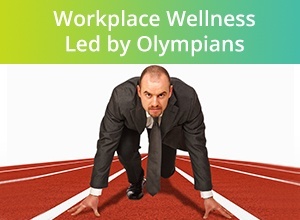 Corporate Wellness and Employee Engagement with a Global Workforce - Discover how a global company boosted engagement and wellness. Manufacturing Leader Discovers the Secret Ingredient for a Successful Wellness Program - Learn how one company inspired action efficiently, affordably and on a broad scale with wellness technology. Growing Health Employees in the Right Corporate Culture - A company of over 1,100 employees has always stood apart by being positively different with a fun, caring and collaborative company culture. 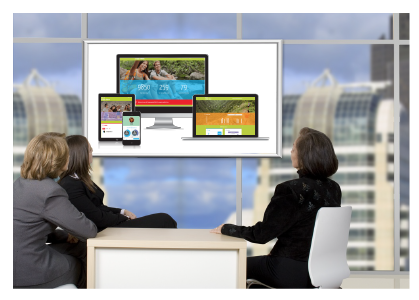 Wellness Company Helps Improve Employee Health with New Wellness Portal - Discover Wellness, a corporate wellness company based in North Carolina, was quickly expanding and needed help adapting to growth. 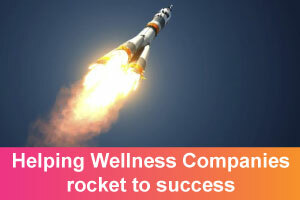 Wellness Company Delivers Tailored Wellness Programs Faster than Ever - Inspired Perspectives, a wellness company for mid-market and major US employers, drove a new initiative to transition from their slow, outdated wellness program delivery mechanism onto a new easy to use platform.